The Caruso family is happy to provide whatever knowledge, experience, or assistance we can; to help you with your existing or new business. Caruso’s offers a complete range of FREE consultations to their current and future customers. Consultations include site evaluation, recommended layout, menu development, and comprehensive staff trainings. 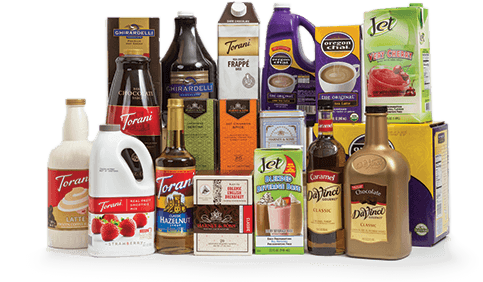 As an added value, Caruso’s offers their retail customers assistance in packaging development, display and merchandising recommendations, and most importantly recommendations on product selection and pricing strategies. Legend has it that coffee was discovered by an Ethiopian goat herder named Kaldi. He noticed even the weakest of his herd displayed unusual amounts of energy after eating the cherries off the coffee trees. A unique selection of enduring teas known for the remarkable and essential health benefits that a daily cup can bring. 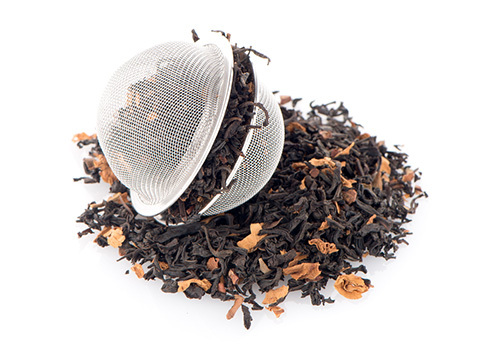 This collection is a fresh harvest of flavorful herbs, spices, fruits and flowers paired with organically grown white tea for a distinctive cup. 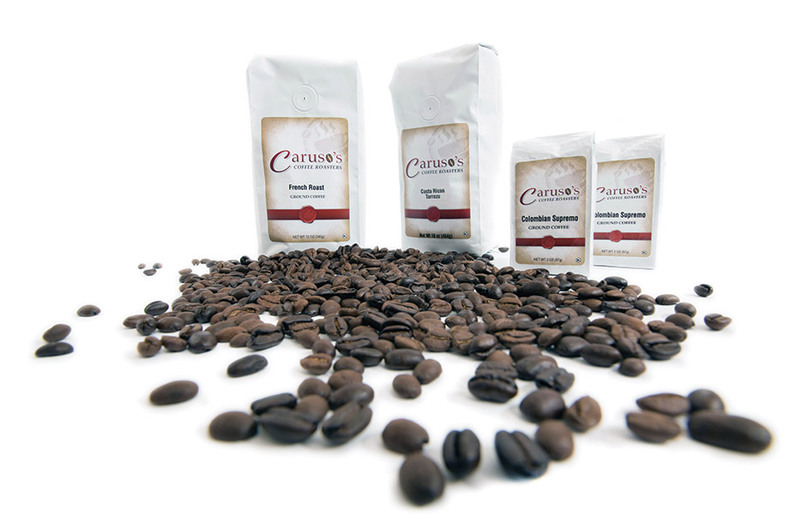 We offer decadent treats that will compliment your morning coffee or tea in perfect harmony. From scrumptious biscotti to Ghirardelli products we aim to deliver the best products. Want to brew like a pro? We offer a variety of supplies to help you do just that. 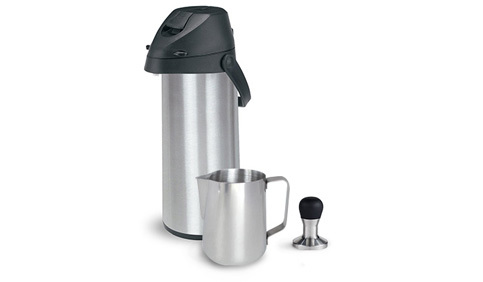 We have air pots, coffee bags, acrylic dispensers, espresso supplies, Vita-Mix, and many more.